Have you ever dreamed of becoming a pilot? Flying the open skies for many is a lifetime adventure, and multidimensional activity that can be enjoyed on many levels. From sightseeing to technical flying, the dream can be a reality and a path to an exciting career opportunity. 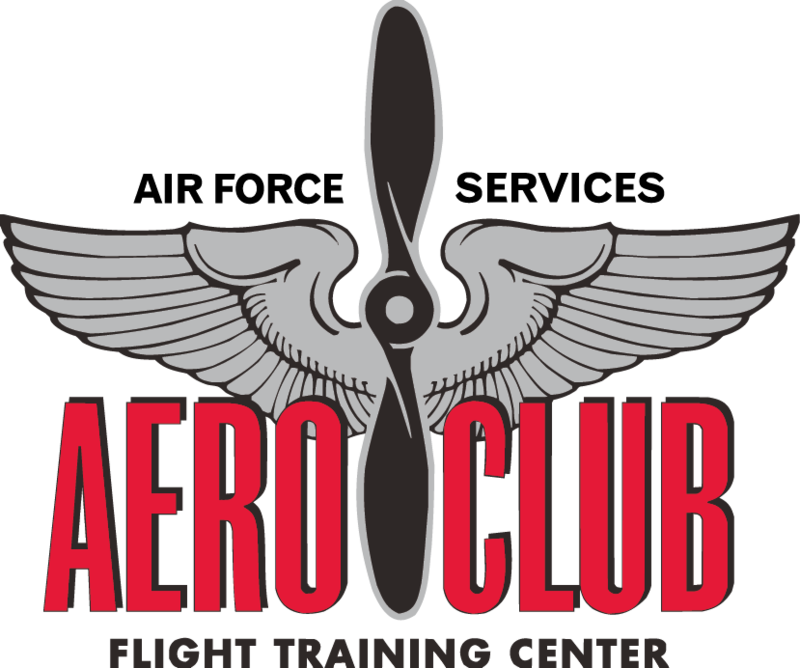 The Kirtland Flight Center is a full service recreational flight training facility offering a complete line of professional aviation courses and economical aircraft rentals. Please note: If menu does not open in new window, please right click and select “Save Link As…” to save a local copy to your computer. the most recent Jeppesen training materials, including the Guided Flight Discovery Program for private pilots. Our courses are FAA approved under CFR Part 141. Depending on the course, students may be eligible for financial assistance through the Veteran’s Administration (VA) flight training program. The Kirtland Flight Center maintains current King Video Courses for FREE in-house use by members. Ground Schools are offered on a regular basis for the Private Pilot Course. Instrument and Commercial Courses are offered as demand warrants. You can take a 30 or 60 minute flight with a professional flight instructor. Call to reserve a seat or request additional information. Limited to 1 discovery flight per customer. Type HP Seats Speed* Cost/Hr. *Speed (knots) quoted for 65% power at 8,000’ MSL. The Kirtland Flight Center offers block rates for members who establish and maintain a pre-paid account balance. The block rate is 10% less than the standard hourly rental rate for aircraft. A one-time initiation fee of $50 is collected when you join. This fee may be waived with a letter of good standing from another Department of Defense Aero Club or Flight Center. Payment for activities and supplies are due as services are rendered and can be made by cash, check or credit card. Membership dues ($20) are billed via credit card monthly. Members are required to attend a monthly safety meeting. Members are allotted two missed meetings. Missed meetings may be made up by watching the safety meeting video or reading the minutes. Safety meetings are held on the first Wednesday of the month at 6:30 p.m. at the Aero Club, unless otherwise notified.